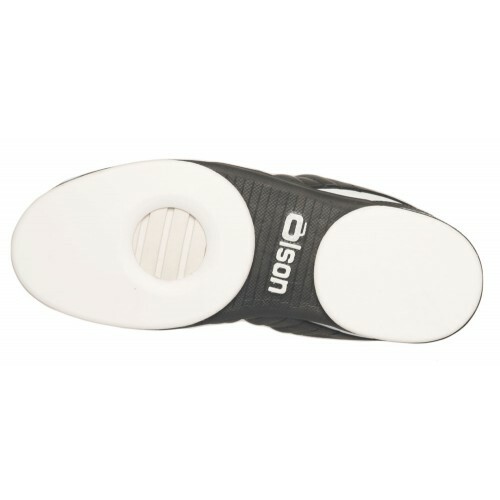 With a 5/32" Flex Perimeter Slider, this is a fast, lightweight shoe that reduces drag and is very popular with the advanced curler. 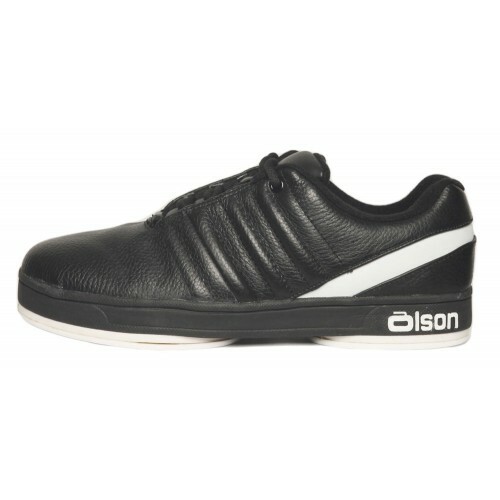 Olson Ladies Classic Curling Shoes come in soft, full grain leather with a Thinsulate™ lining. They feature a hinged front slider piece with perimeter cut-out for decreased heel lift, improved comfort and maximum flexibility. 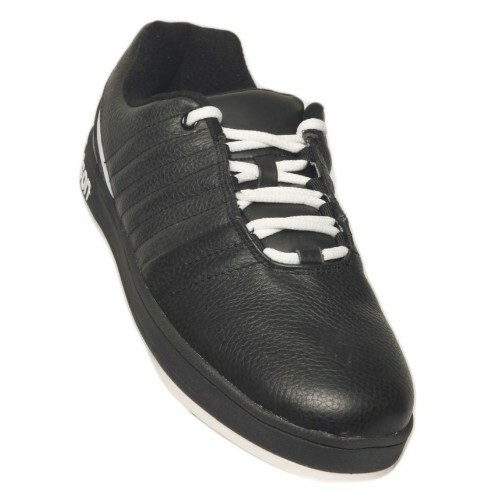 They have improved grip and come with two sets of laces, one white and one black.